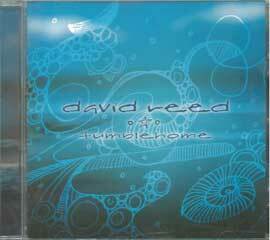 Of the many spinoffs and reactions to James’ writing, Canadian guitarist/composer David Reed read Tumblehome and Summer North of Sixty and decided that what he really needed to do was write a suite of music that would pickup and explore the themes he had found in these two books. The result was a recording called Tumblehome that had its concert debut in 2006. The CD was produced by Don Kerr and features performances by Andy Maize, Roberta Carter Harrison, Danny Michel, Lewis Melville & Hawksley Workman. Learn more about David Reed.